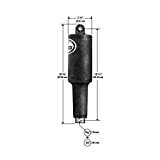 Actuator, 2 1/4" Stroke, 101STD, 12V, MFG# LEN-15054-001, 101 Standard Actuator, 5/16" Mtg HW w/6' cable. 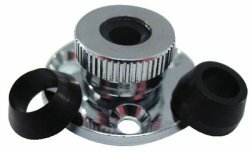 For all Standard, Edge Mount, Standard Performance Kits. 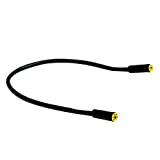 LOA 12 1/8"
Your H25 or C31 receiver becomes even more useful with this optional adapter. 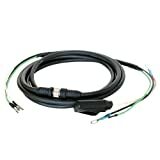 Connect your H25, C31, C41 or C41 Wireless to any TV or device with a component input. 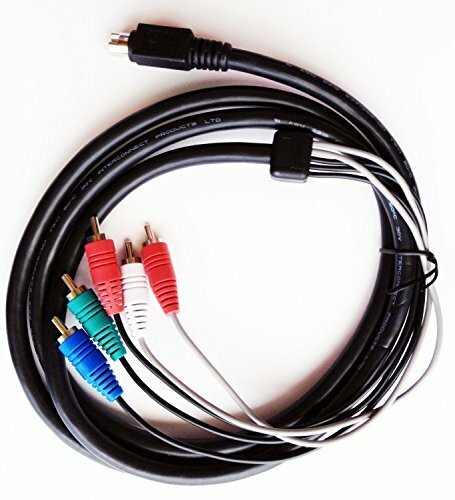 Simply plug one end into the H25 or client and the other end into a TV. 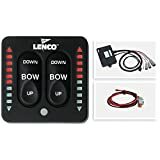 Lenco Trim Tab Switch Kit, LED Indicator, MFG# LEN-15070-001, LED Tactile Switch Kit for 12 & 24V single actuator systems. 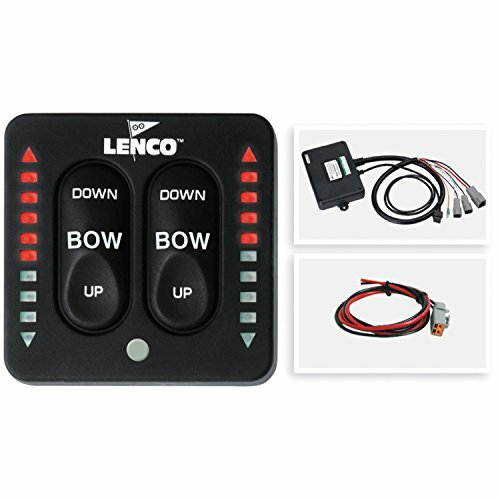 Includes LED Indicator, Retractor, Self-Check, Key Pad, Control Box w/36" Power Pigtail. 2" Hole. 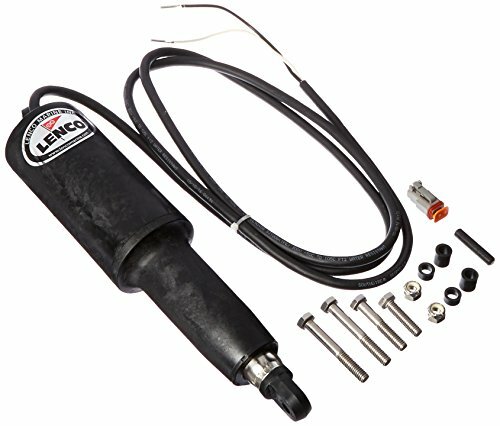 Dims: 2.75" x 2.75"
Bennet Retrofit Trim Tab Kit, 12V, MFG# LEN-15064-001, Bennett Hydraulic-to-Lenco Electric Conversion & Performance Upgrade Kit. include everything necessary to upgrade without any drilling or filling of holes. include jumper wires. 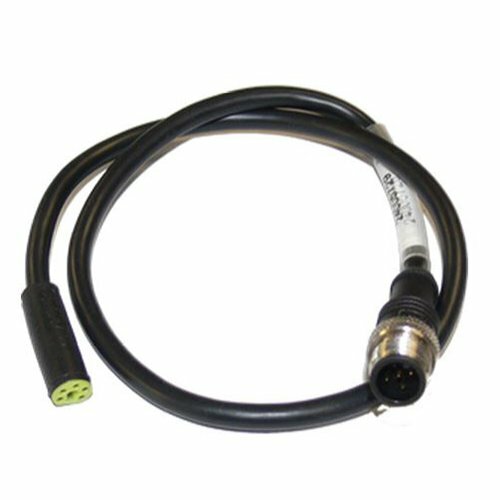 Simnet to NMEA2000 adapter, manufacturer's part number 24005729, simnet cable to micro-c male adapter (drop) cable for wiring simnet products into a NMEA2000 network. 0.5 meter length. 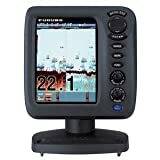 Furuno FCV627 Furuno FCV627 Fishfinder with 5.6" Color LCD, 600W Power, 50/200kHz, and Bottom Discrimination. No Transducer. Float Switch, MFG# JP-36152, Electro-Magnetic, 15A Max, 12V, Compact mechanical switch offers a combination of reliable solid state electronics and a sealed float switch. False start prevention, no mercury, high impact plastic & encapsulated electronics. 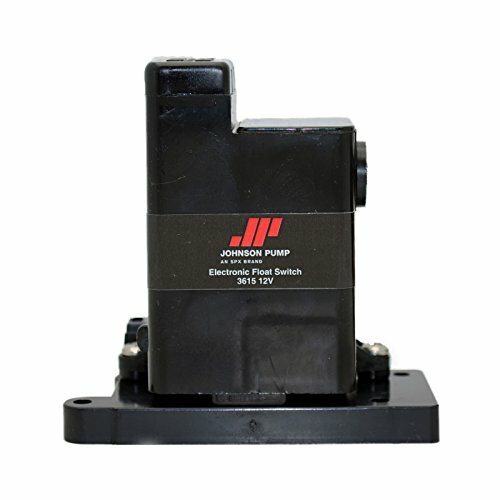 Cartridge bilge pump, Mfg# jp-05903-00, 1000GPH, 12V, combines cartridge pump with electro-magnetic float switch. 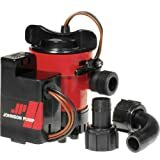 Cartridge allows easy replacement of motor element. 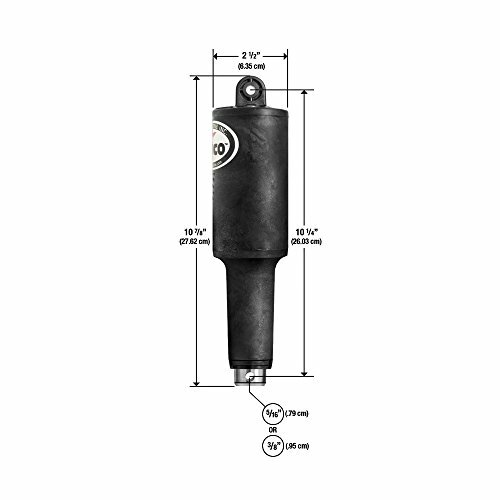 Includes removable check valve and 3/4 inch straight and 90deg. Dura Port fittings. 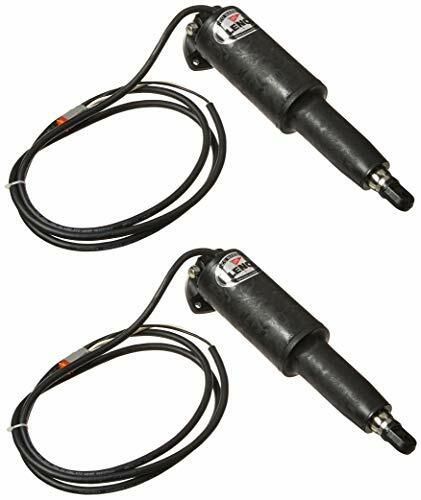 Actuator, 2 1/4" Stroke, 101XDS, 12V, 5/16, MFG# LEN-15057-001, 101 XDS (Short) Actuator, 5/16" Mtg HW w/6' cable. 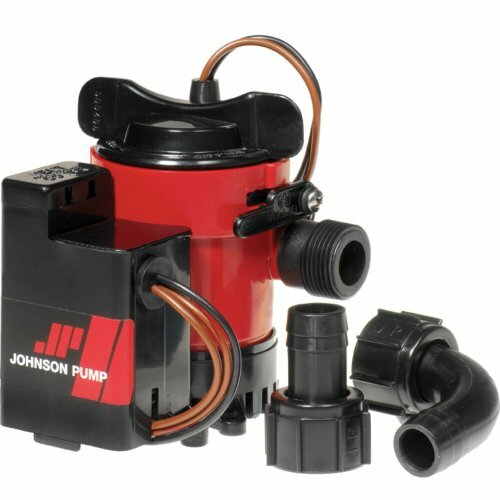 Used with OEM Specific kits and limited space applications. LOA 10 7/8"
Cable Outlet, Shakespeare Model 4184, Chrome, for RG-8/AU, 8X, 58, 59, 213 and Shakespeare LoMax coax cables. Minn Kota is the leading manufacturer of electric trolling motors for both fresh and saltwater applications. Models are available in either bow or transom mount, hand or foot control, and with power ranging from 30 to 101 pounds of thrust. 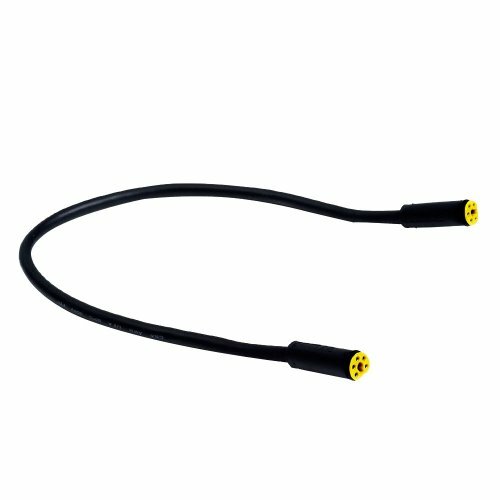 0.3 meter (1') simnet cable, manufacturer's part number 24005829, with yellow connectors. Supports genuine Simrad equipment.